Now you have the gear and you have a nice quiet place to game. You will want to keep the area cool and clear and have a big waste basket around for all the food wrappers and if possible some recycling because it’s just a good thing to do. 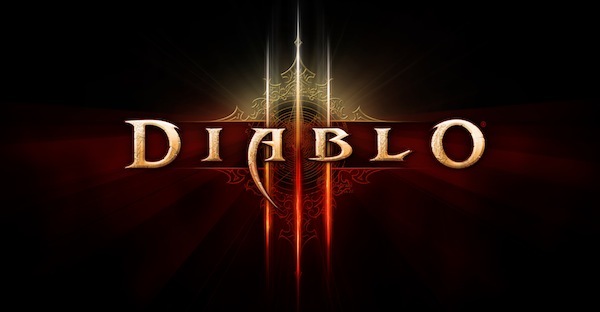 Set your phone to vibrate, your instant message status to, “Leave me alone noobs I’m pwning Diablo 3” and leave reality behind. Just don’t end up on the news because you neglected your kid or your house burned down with you in it.